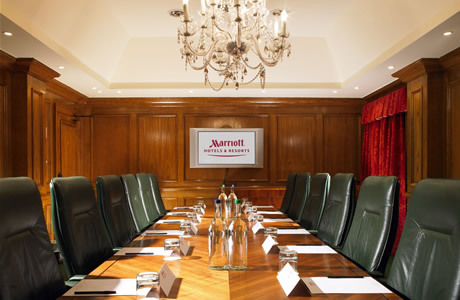 Forest of Arden Marriott hotel is set in the heart of the West Midlands near Solihull. 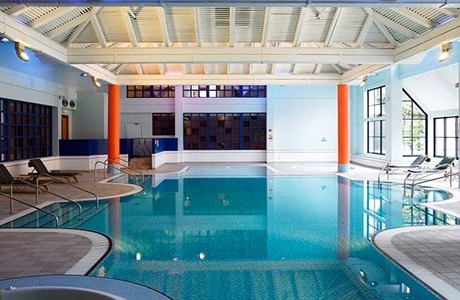 This elegant country hotel also offers outdoor tennis courts, fully equipped Fitness Centre and Cedarwood Spa. 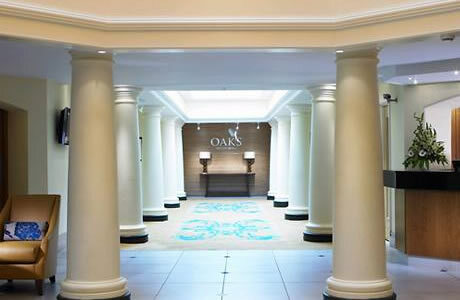 Featuring the AA Rosette-awarded restaurant – Oaks Bar and Grill or Zest Restaurant and Bar for casual dining. 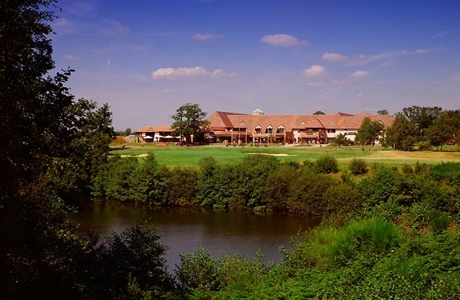 This four star, Birmingham hotel in the West Midlands has two golf courses and a golf academy and is known to be on of the top UK play and stay golfing destinations. 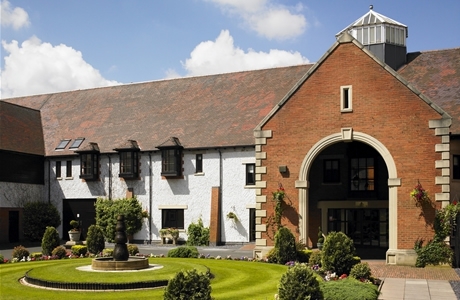 Centrally located within easy access of the M6/M42 and M40, and just four miles from Birmingham NEC. 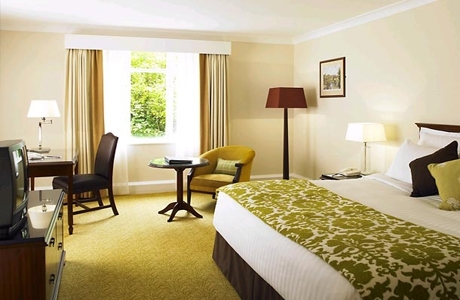 With 214 rooms and unparalleled facilities and service, your golf holiday here will undoubtedly be a memorable one.